Tami is an internationally qualified Health & Skincare Therapist. 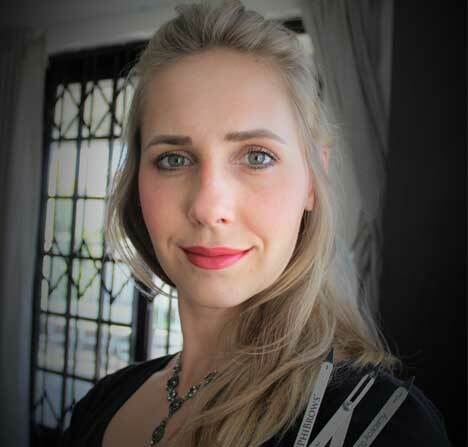 She has worked in the Health industry for over 10 years and is now a qualified Phibrows Artist in Microblading & Philings Artist in Microneedling and Phi-Ion Plasma Skin Therapy. After doing extensive research she decided that Phibrows was the company for her to study with. They are one of the forerunners in the micropigmentation and needling industry. Their products are of the highest standards in the industry and they pride themselves in continuing to improve on their techniques, education and products. “All of my training has been tough, extensive and very enlightening. The Phibrows Academy doesn’t just certify you; you have to prove yourself over 6 months of extensive assignments and levels and tutoring. It has meant many hours practicing on latex skins and many more on the real thing! I love seeing the end results of the fantastic treatments I offer. People are always so impressed by how their eyes stand out after a Microblading procedure and how it defines your face shape. The Microneedling and Plasma Skin Therapy sessions have such a fantastic ability to improve your skin condition and texture that people just love the feel of their new skin; never mind the look of it!